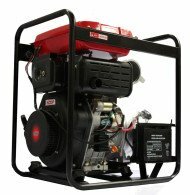 Serious situations require professional equipment that is reliable, every time. 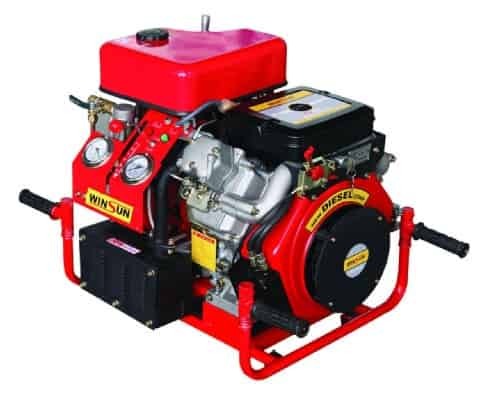 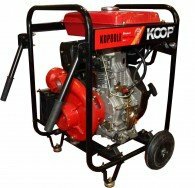 This 21hp portable High Pressure Diesel water pump is based on two cylinders 4 cycle, air cooled WINSUN diesel engine with a vacuum pump making the BJD18 capable of pumping a maximum of 1000 liters per minute and ready to lift water up to 70 meters with less than 40-60 seconds. 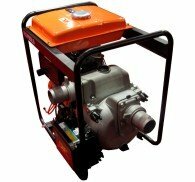 This pump is used extensively for Military, SES, Fire brigades and commercial applications. 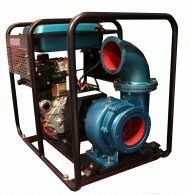 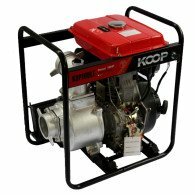 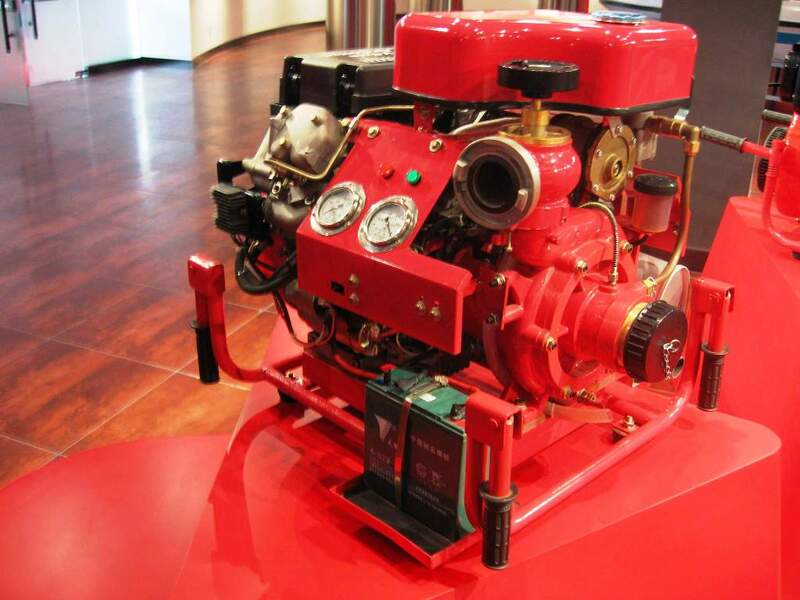 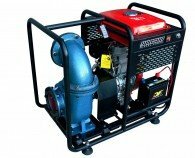 The pump is a dual stage centrifugal vacuums pump , which meets Military requirements as a small portable fire fighting pump with powerful V-twin air cooled diesel engine. 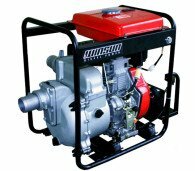 Tags: 25HP, Diesel, Electric Start, Fire Pump, High Preassure, V-twin.